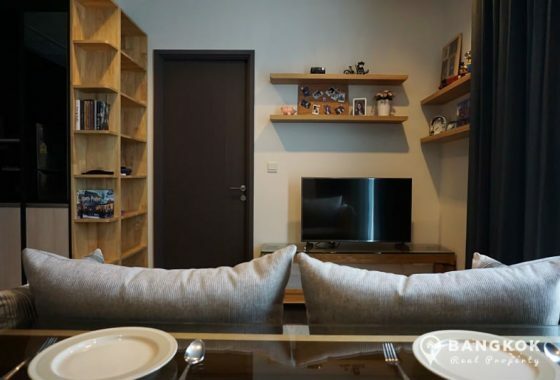 A very spacious, modern, 1 bedroom condo is now available to rent at Baan Saraan, an exclusive, small development situated in the heart of Phrom Phong on Sukhumvit 31 and with the Saen Sap River taxi on its “door step” and Phetchaburi MRT only a short distance away. 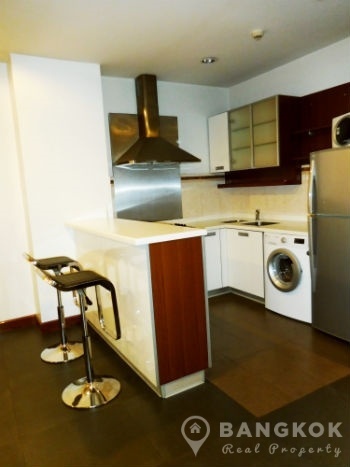 This low rise condominium built in 2007 offers easy access to EmQuartier, The Emporium, Terminal 21, Exchange Tower, NIST International School and Benchasiri Park. 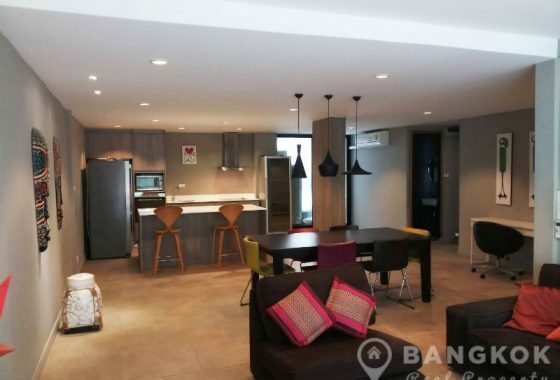 Situated on a high floor of Baan Saraan, this spacious condo has 1 double bedroom, 1 modern bathroom with bathtub and 60 sq.m of living space with a large balcony with city views. 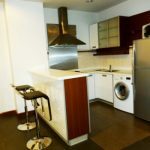 The unit comes fully furnished with ceramic tiled floors throughout, European style kitchen with excellent storage, electric ceramic hob, oven, microwave, fridge-freezer and washing machine. 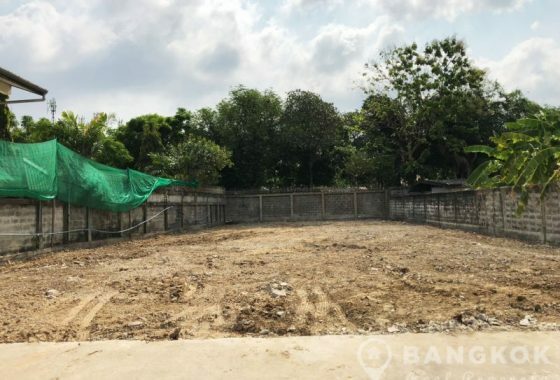 Baan Saraan is a condominium project, located in Phrom Phong's Sukhumvit 31 and with in easy reach of Phetchaburi MRT station and the Saen Sap River Taxi. 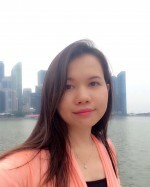 Completed in 2007, Baan Saraan comprises of a single building of 8 floors and includes 42 units.